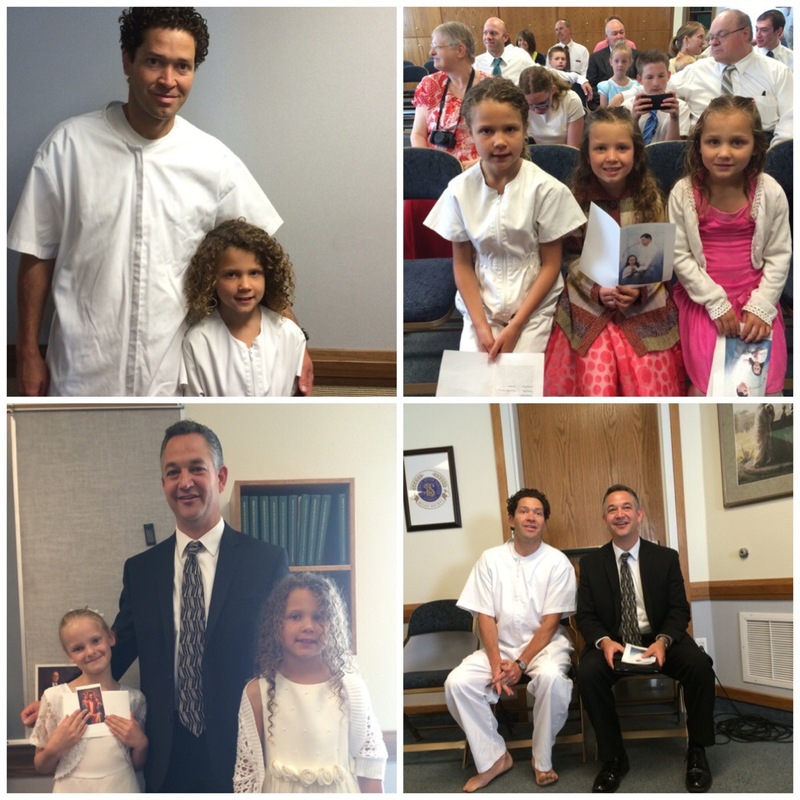 My oldest was baptized into the Church Of Jesus Christ Of Latter Day Saints (LDS/Mormon). LDS. It was a special day and she was so excited. She was baptized with a neighbor/friend of ours… They both turned 8 around the same time… Do that was fun for both of them. 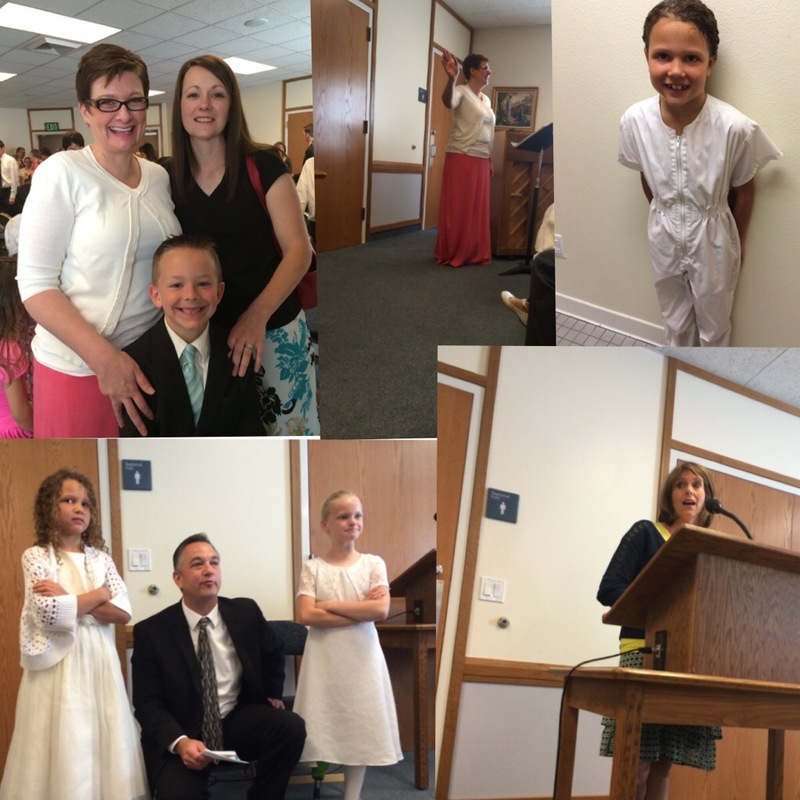 We had great friends that gave the baptism talk and Holy Ghost talk (Alex Olson and Candy Martin). Our good friends played the piano and led the music and my 2nd daughter (6 year old) said the closing prayer. The other girl’s brother gave the opening prayer. The bishop was great and Corom performed the baptism (my brother, John, and brother-in-law, Mike were the witness’s). 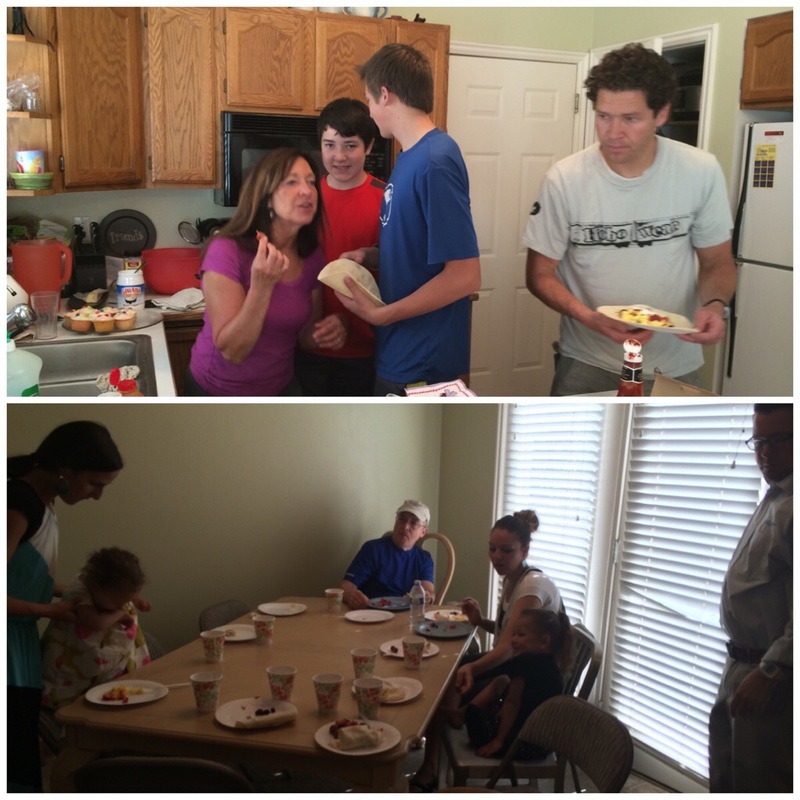 We came back and made breakfast burritos with family and friends. My oldest went to a movie (for her 1st time without me :()… I think she was excited to go with my sister-in-law and a few other kids. 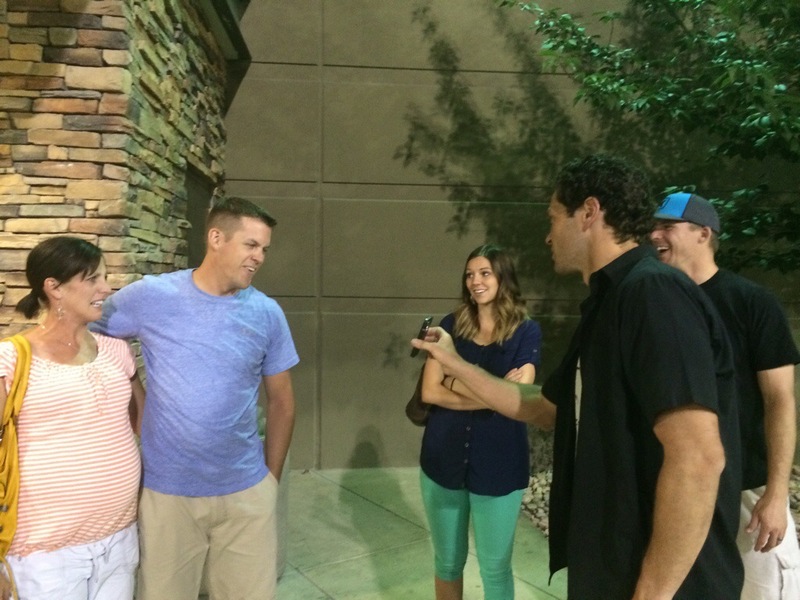 Then Corom and I went out to dinner and a movie with 2 other couples. It was fun. It was one of those nights where we couldn’t stop laughing. (They didn’t know that I took the picture ;).) 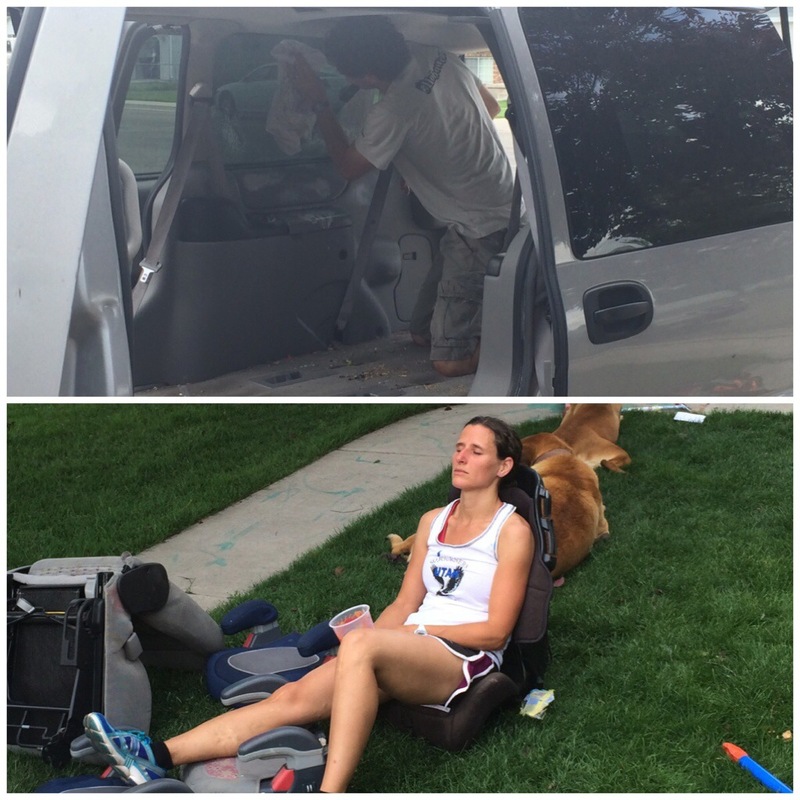 The Fullmer’s came down for a little while… Kind of a late night, but that is how things go around here.